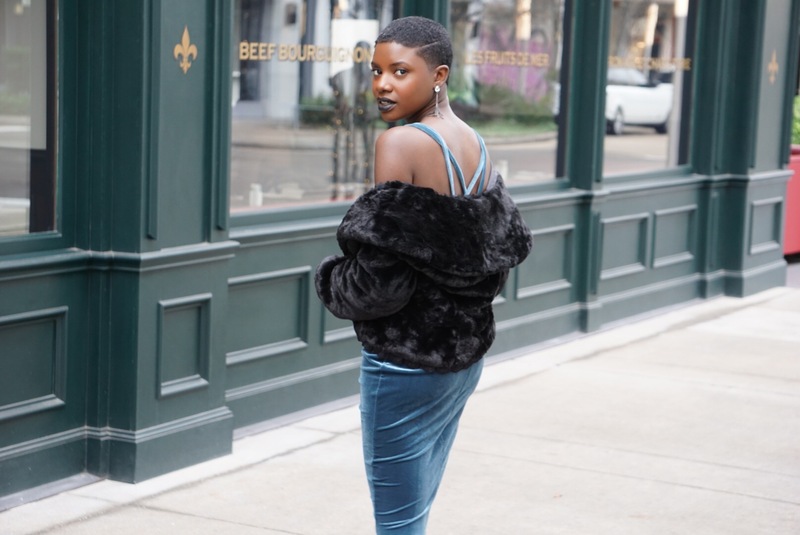 As you can tell by reading the blog I’m all over faux furs right now. It doesn’t even matter that its eighty degrees in December. Lol I know Houston’s weather is crazy but when it finally cools down, my furs and I will be ready. You can click each image for a direct link to each fur. Happy shopping & enjoy!